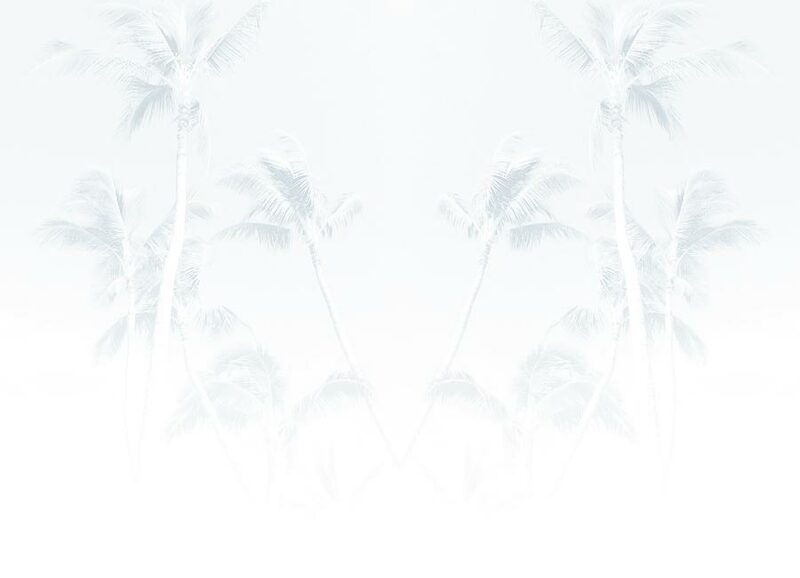 An exclusive lei. Our Triple Ginger Lei is twisted with…another Triple Ginger Lei! Alternating colors (yellow and white) create a majestic look and a beautiful fragrance. 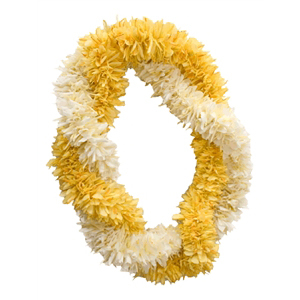 This extensive lei is sewn using hundreds of yellow and white ginger layered in a circular fashion to produce an extraordinary masterpiece. Because of its significant size, this lei flatters taller individuals.